I’m Katherine Ostiguy, and my company is Spring Forth Dog Academy, located in Providence, RI’s historic Jewelry District. This is a bit of a leap from our roots in the suburbs of Boston, but I’ve been training dogs in Providence for over a year now. It didn’t take me long to fall in love with the city. I have been training dogs professionally since 2007, but started out by training our family pet, Tessie, to do just about everything under the sun: agility, obedience, rally, weight pull, therapy dog work… She led me down this path of teaching dogs and humans to co-exist. Tessie is the freckle-faced dog featured in my business logo. I’m proud to be a Karen Pryor Academy Certified Training Partner. 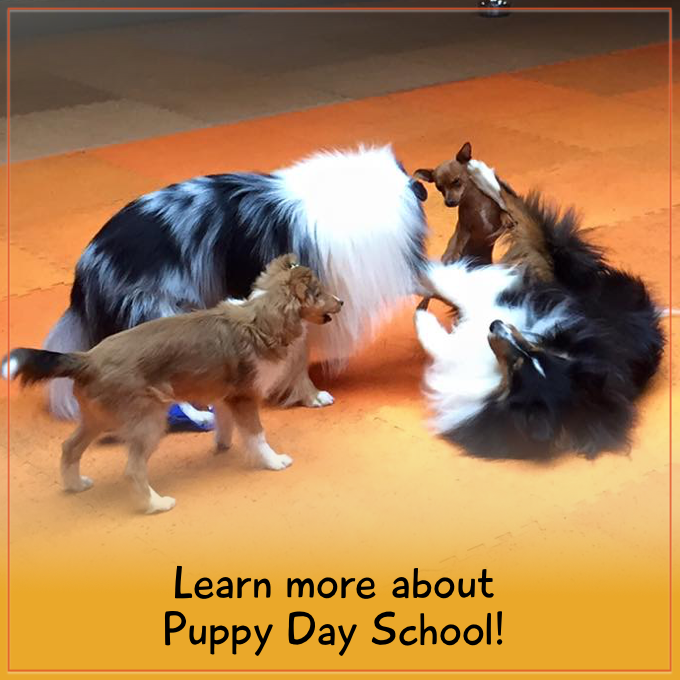 That’s a certification program for dog trainers which has annual continuing education requirements and quality standards. (That’s where the “KPA CTP” after my name comes from.) I have also earned my TAGteach Primary Certification. TAGteach is a communication method that focuses on clarity and simplicity in teaching. Since I spend many hours each week coaching dog owners, it often comes in handy! When I’m not working with dog owners, I’m an avid dog sport competitor. I travel across the country to compete in events like dog agility and conformation shows with my beloved dogs. (You’ll hear lots about them here, don’t you worry!) 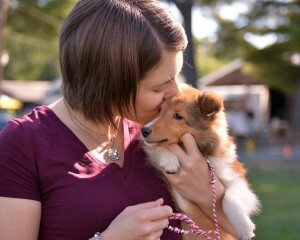 I’m a proud breeder and exhibitor of AKC/UKC dual-registered Shetland Sheepdogs – my kennel name is Incendio. The pup in my picture here is Match, from my first litter. I’m blogging because I want to share what I’ve learned about dogs with the world! Here I’ll be writing about training dogs, teaching people, and trying out dog-related products. 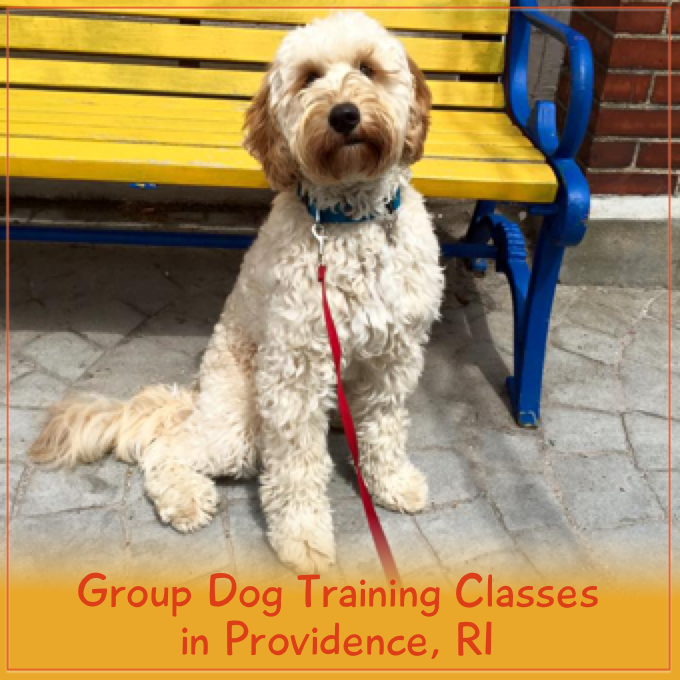 You can expect training videos, upcoming dog-related events in the Providence area, and lots and lots of puppy pictures. I look forward to connecting with people who love dogs and think they should be treated with respect and compassion. If that sounds like you, read on! Don’t be shy about commenting, either – I’m eager to chat.